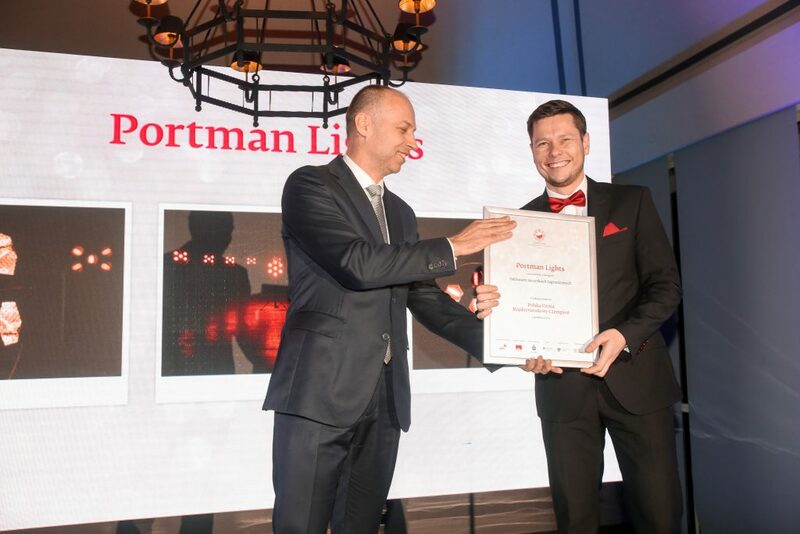 PROUD to get a International Champion Award for polish company in debutant on foreign markets category! What an honour to be awarded after only 15 months in the industry! Hard work paid off. 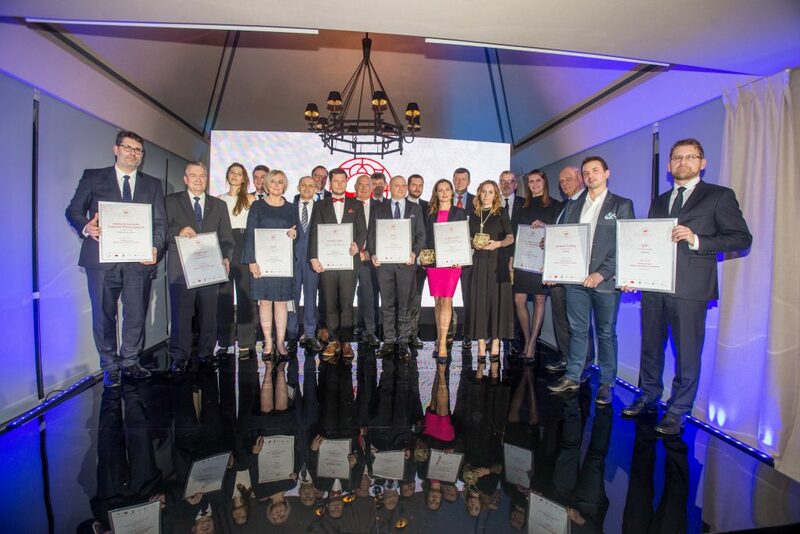 Organized by Puls Biznesu, which is the biggest business journal in Poland, PwC Polska, one of the Big Four auditors and PKO Bank Polski, the biggest bank in Poland, it is huge success for us. Thanks to every distributor that helped us achieve it! 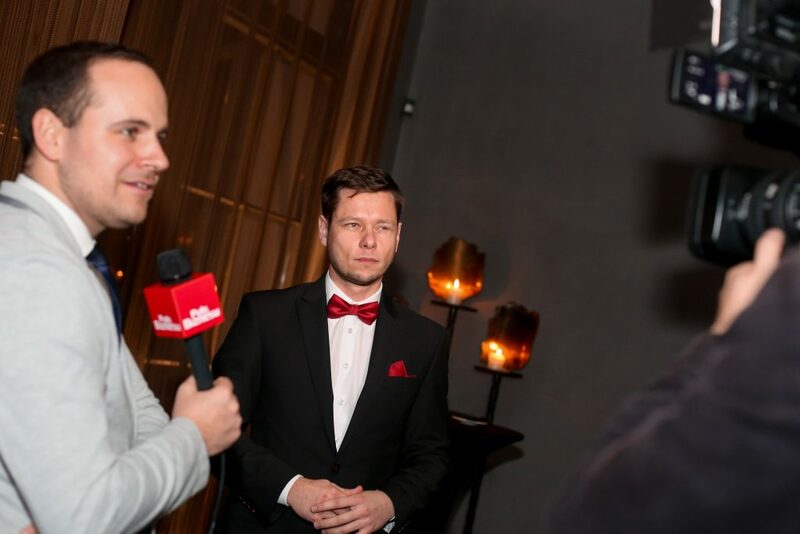 Take a look at couple of pictures of our CEO Dominik Zimakowski during gala in Warsaw. There are more to come in upcoming years! 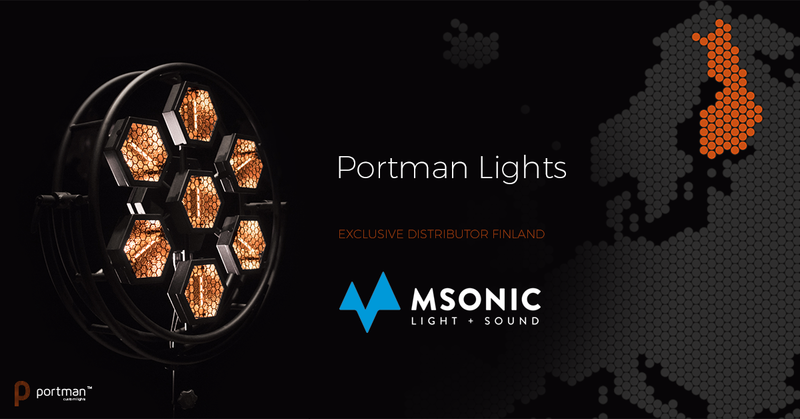 msonic is our new distributor for Finland!